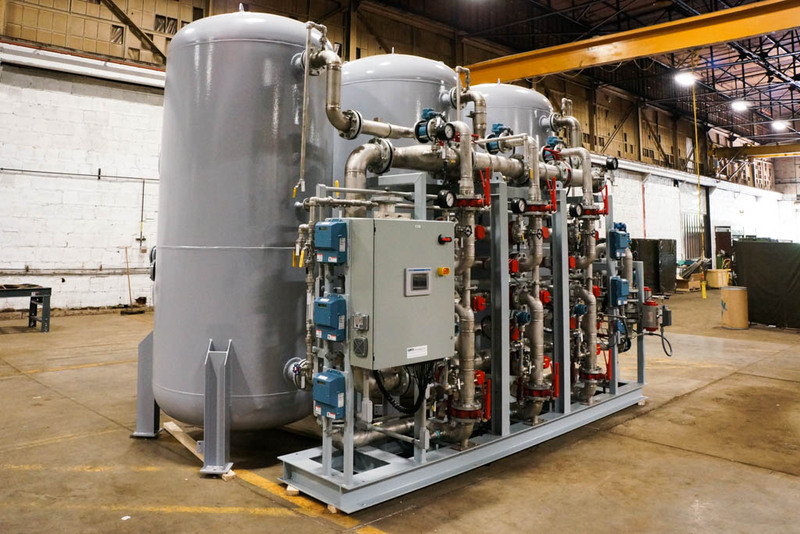 When an oil refinery in West Virginia needed to replace its softening equipment with a more efficient system, SAMCO helped the client install and run an effective UPCORE™ ion exchange system for minimal hardness and maximum results. 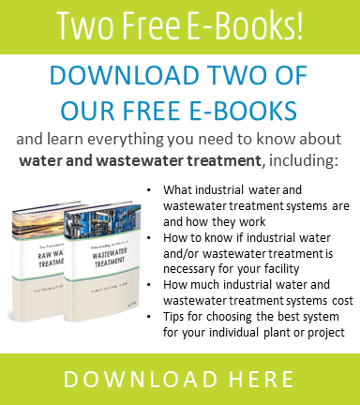 Meet stringent boiler feedwater quality requirements for the refinery industry. SAMCO delivered a detailed process, mechanical and electrical design and engineering, controls integration, system fabrication, commissioning. startup, and training. 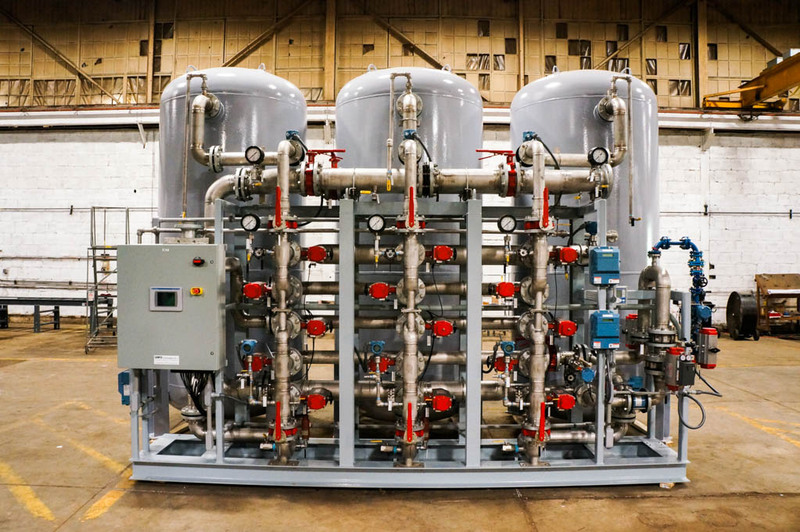 Helping the client replace it’s old softening system with a sate-of-the-art UPCORE™ ion exchange softening system, SAMCO helped the company reduce its damaging calcium carbonate hardness used in the boiler makeup water. 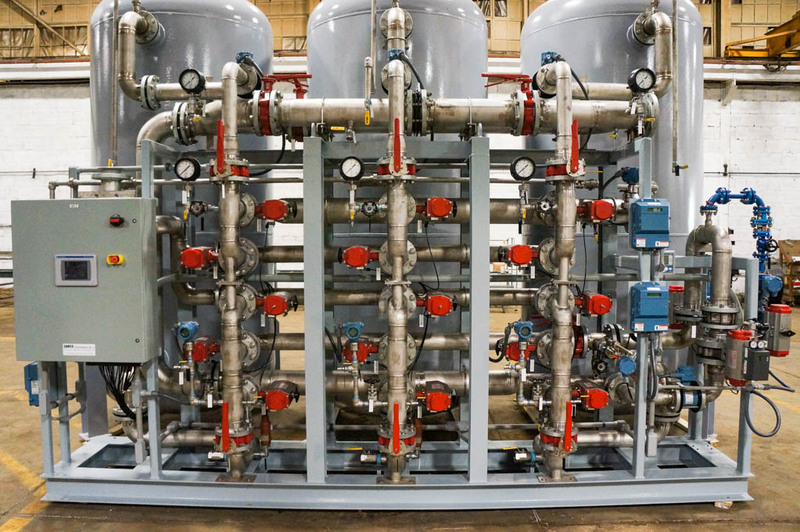 The prepackaged design allowed for quick and easy installation, and SAMCO also installed programmable logic controllers (PLC) to automate flow, temperature, pressure, and resistivity monitoring with an operator interface for ease of use.